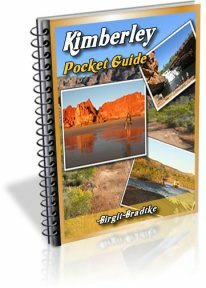 We are travelling to the Kimberley next month with our Goldstream camper trailer, hoping to travel the Gibb River Road and the Bungles. We heard that we should leave our van at Turkey Creek and camp in the Bungles. Is it safe to leave the van at Turkey Creek? Bungles in a Jayco pop top? Off Road Camper Trailers Allowed Into Purnululu National Park? I am not really familiar with Goldstream trailers. Are we talking about a basic camper trailer or an offroad van? I do seem to remember that Goldstream trailers are only recommended for moderate offroad use, in which case it would be a good idea to leave it at Warmun. And if it is indeed a van, then you have to leave it behind. Caravans are not allowed on the Bungle Bungles access track. Single axle off-road/heavy duty caravans and camper trailers are allowed. Dual axle and standard (non off-road) caravans and campers are not allowed. Anyway, if you don't feel comfortable taking the trailer into the Bungles, the storage facility at Warmun Roadhouse (Turkey Creek) is certainly safe. It is under lock and key, there is also a lived in house nearby, and they have never ever had any problems. 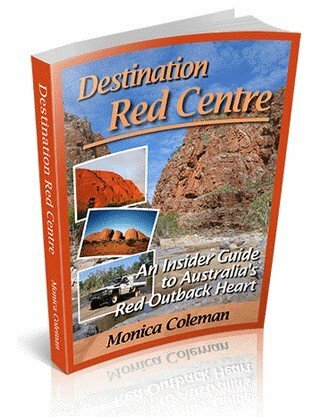 Wife & I (plus 7 year old son at that time) left our older style caravan at Turkey Creek Van Park in June 1997 and then camped in Bungle Bungles for 3 nights - an experience we will never forget. Hence the reason why another visit is planned for May this year (2011). Can anyone give EXACT up to date details of the caravan park facilities at Warmun or Turkey Creek - whatever you wish to call it. I have been advised there is a new caravan park under construction but when will it become operational. Can anyone advise? The new Caravan Park is located at the front gate to the Bungles and is operational from the 1st May 2011. They have a comprehensive web site so would pay to have a look at that. Just type Bungle Caravan Park into your web browser and you should get a few hits. All of them will give you the info you are looking for. 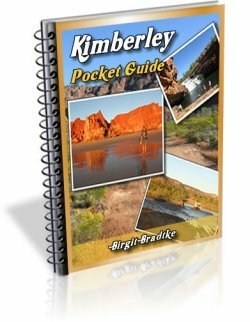 I wrote about the new caravan park in the Bungles in my newsletter on February 21, published the details on March 12 and Destination Kimberley was also updated back then. 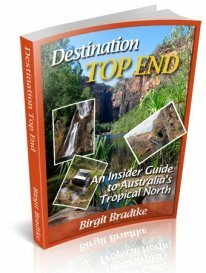 Traveled into the Bungle Bungles in 2009 towing a camper trailer, behind a KJ Jeep Cherokee. Took it at a reasonable pace, lowered tyre pressure to 23 psi. All was good, now have the sticker on the trailer (if you've been you'll know the sticker).